Really enjoyed this, which sounds awful considering the content (abduction, torture etc), but Kerley’s books are just so easy to read. I find whenever I start one, I really want to race through it. Which isn’t always possible with 2 kids and a husband (love ye!!!) and housework and so on. 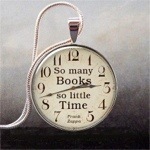 I always think that’s the sign of a good book, when you are thinking about it but don’t have a chance to read it! I always recommend the Carson Ryder series when people ask about a good series. “Detective Carson Ryder faces a cunning and inventive adversary in this terrifying thriller from the bestselling author of Her Last Scream. Young men in Miami are being abducted and tortured after their drinks are spiked with a cocktail of drugs that leaves them unable to recall their ordeal. Despite this, Detective Carson Ryder knows the predator’s name, height, age, colouring … everything. It’s impossible for the perpetrator to avoid detection. Yet he does. When Carson seeks answers from his brother, a wanted criminal intimate with twisted minds, Jeremy’s odd behaviour sparks even more questions. With each abduction, the violence becomes more horrific, and it’s only a short time until torture turns to murder. Carson Ryder book 10 in the series. 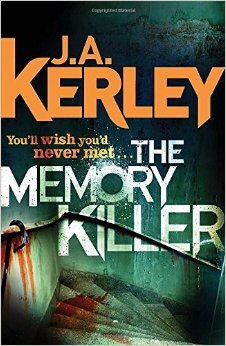 Another instalment by Kerley featuring one of my favourite characters, Carson Ryder. 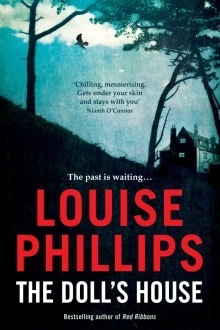 As with all his books, this one is as enjoyable as the previous ones in the series. “Detective Carson Ryder faces his most terrifying adversary yet in this nail-biting thriller from the author of Her Last Scream. A specialist in twisted crimes, Detective Carson Ryder thought he’d seen the lowest depths of human depravity. But he’s barely started his new job in Miami when called to a horrific scene: a concrete pillar built of human remains, their agony forever frozen in stone. 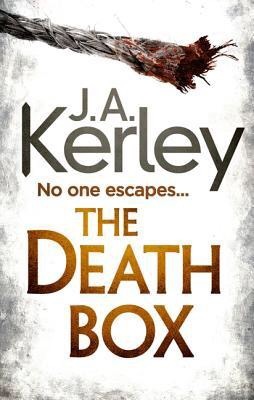 This book is quite pacy, and it keeps you going with thrills and twists, which by now Kerley is extremely adept at writing. As usual I really enjoyed catching up with Ryder. A tried and tested formula, but it works. Nice and easy to read too!